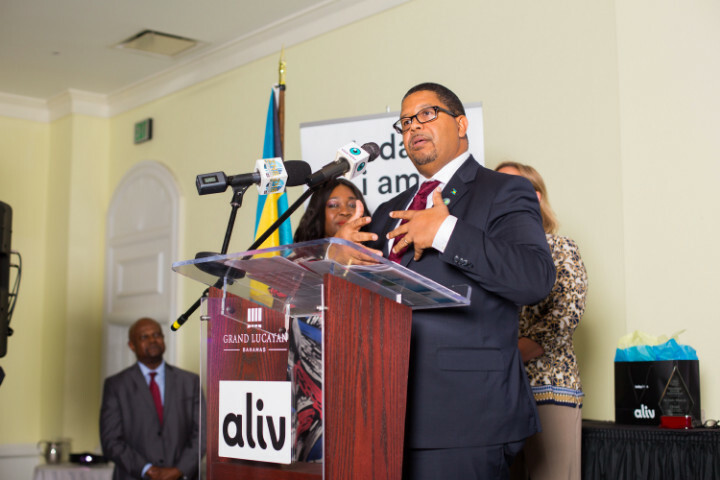 Nassau, New Providence – For nearly a decade, the annual Business Excellence Awards has been an opportunity for local businesses and business owners to be recognized for their accomplishments and contributions to the Grand Bahama economy. Facilitated by the Grand Bahama Chamber of Commerce, the awards, now in its 8th year, has honored various companies and individuals for their business achievements, overall philanthropy, commitment to fair and honest business practices, contributions to employee growth and training programs, and of course their contributions to the Bahamian Economy. “The Grand Bahama Chamber of Commerce considers the Annual Business Excellence Awards as an event of responsibility to the business community” said GB Chamber President Mick Holding. 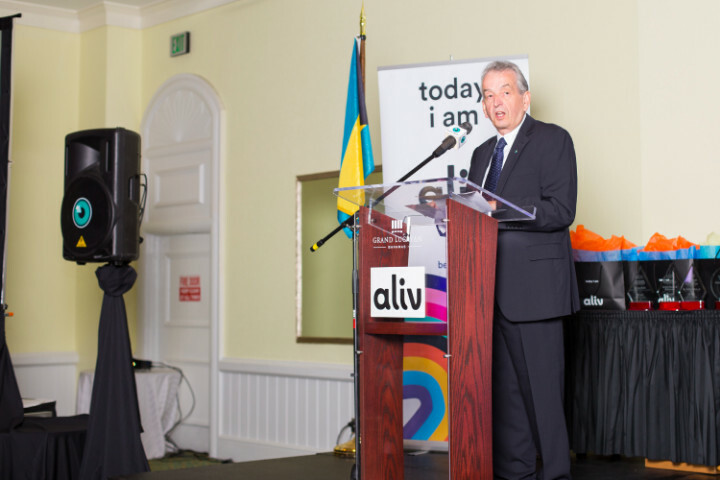 “We are cognizant of the many challenges that many of these businesses face, yet despite it all, they continue to invest in the economy and in their respective employees” he explained. Over the past many weeks, the chamber has fielded hundreds of nominations from around Grand Bahama Island for categories such as Outstanding Businessperson of the Year, Developing Entreprenuer of the Year, Company of the year and the coveted Lifetime Achievement Award. With nominations now officially closed, the Chamber’s selection committee will begin the process of analyzing the performance history of company to decide who will take home the award. “This is always a difficult process, because the quality of the nominations we receive get better and better each year” noted Executive Director Mercynth Ferguson. This year’s Aliv sponsored event will kick off with a special awards luncheon on October 26, where award nominees and winners in each category will be celebrated. The event hosted by Barefoot Marketing CEO and Chamber of Commerce Volunteer Karen Ferguson-Bain, is already shaping up to be a standout event on the island’s business and social calendar. “We are pleased with the nominations received for recognition in the various categories and look forward to celebrating these nominees who continue to demonstrate commitment to the economy whilst providing excellent products and services” Holding said.